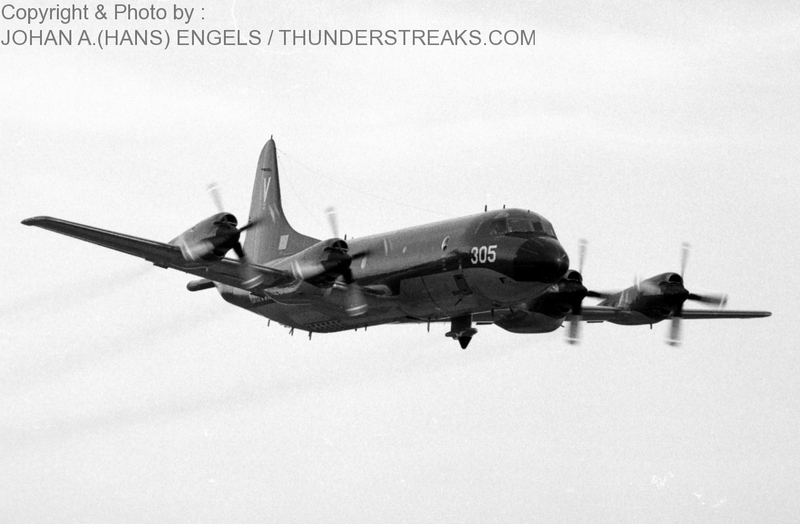 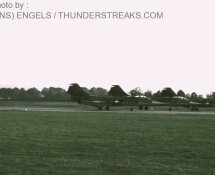 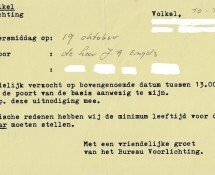 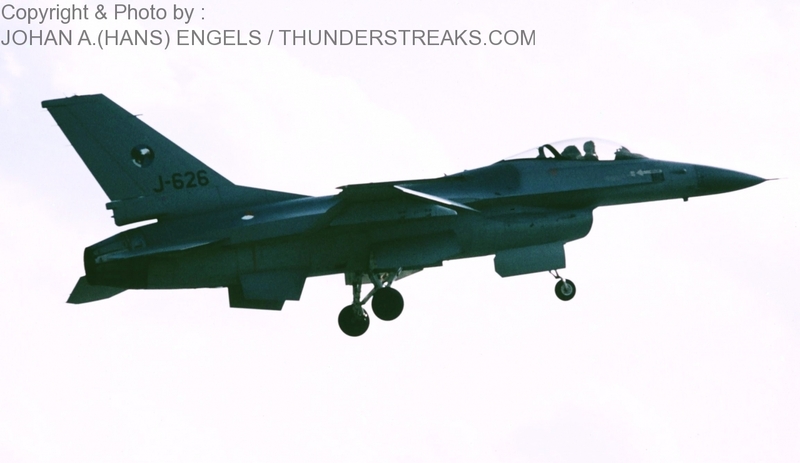 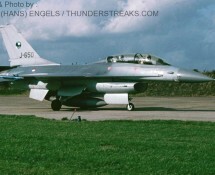 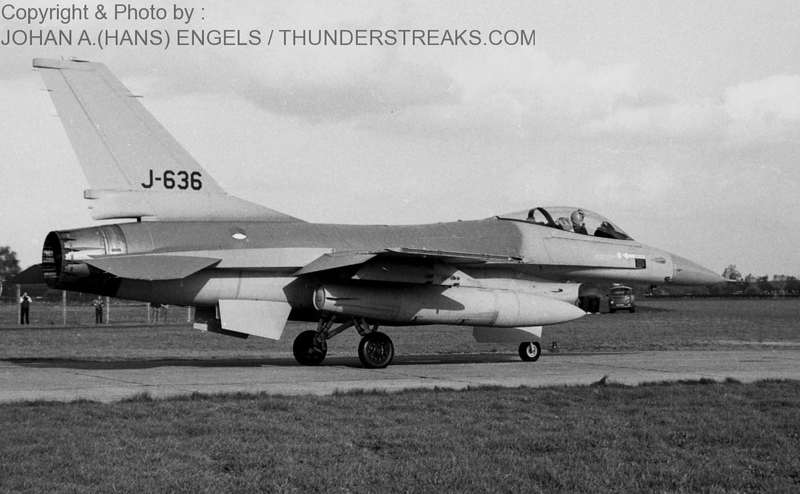 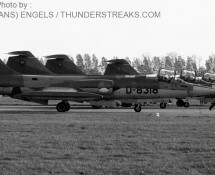 In the afternoon of October 19th , 1983 an aircraft-spotters meeting took place at Volkel AB . 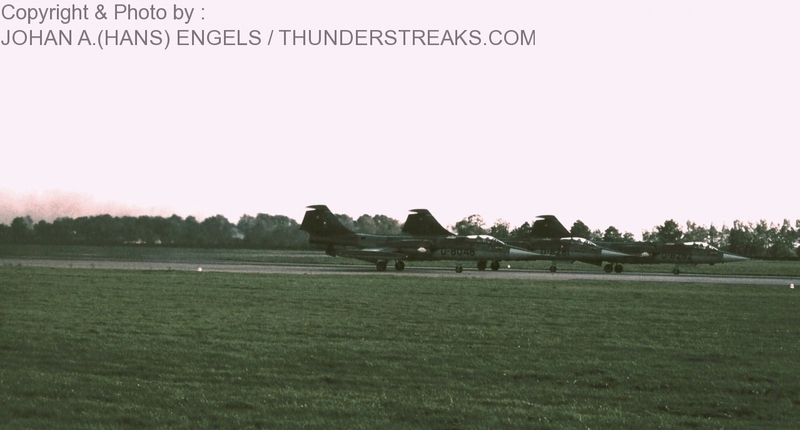 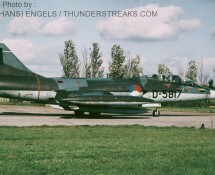 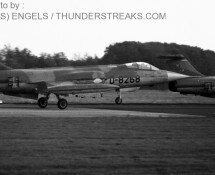 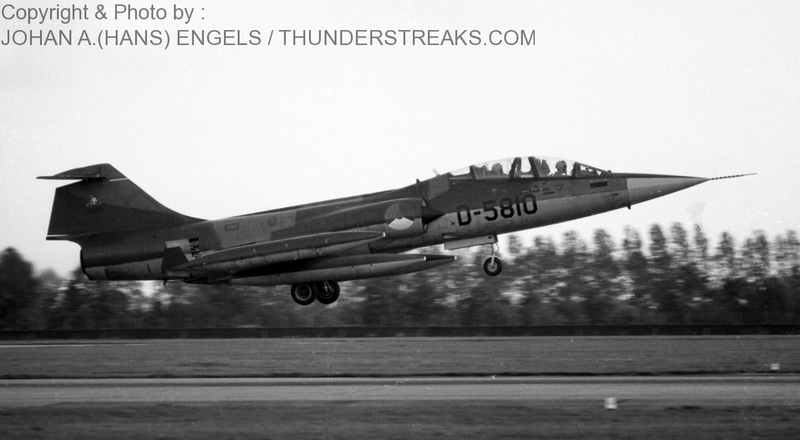 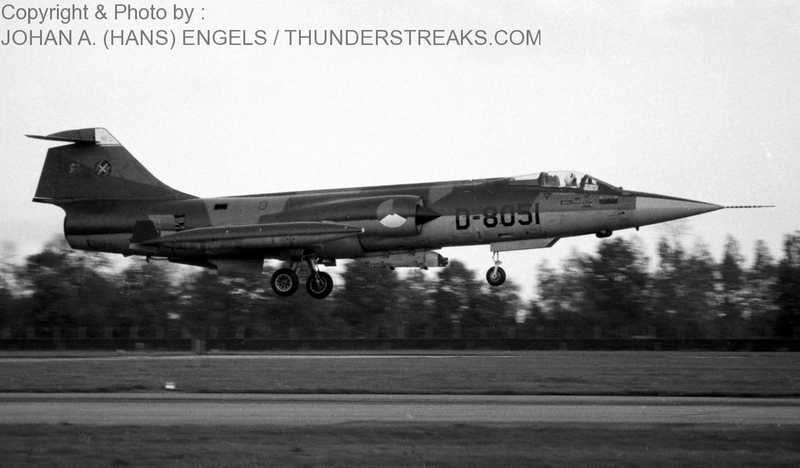 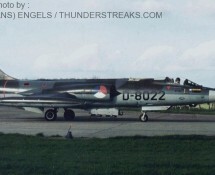 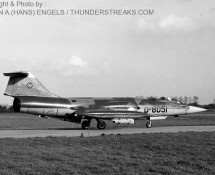 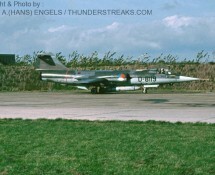 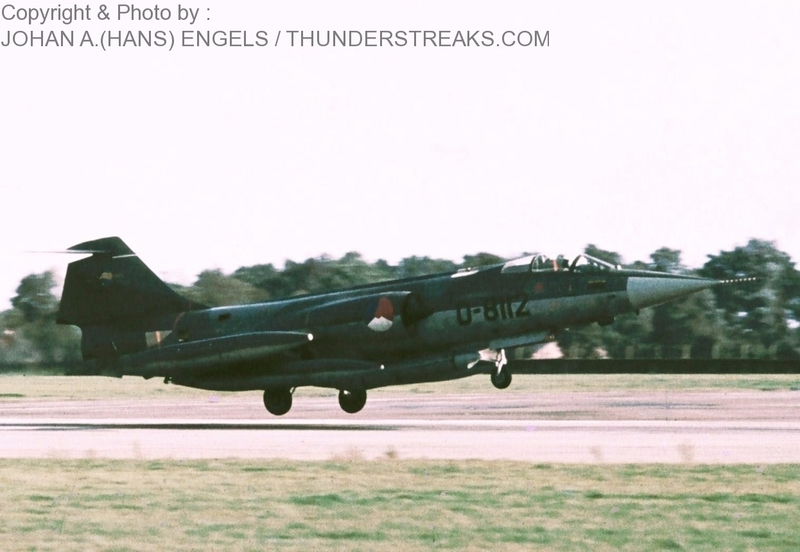 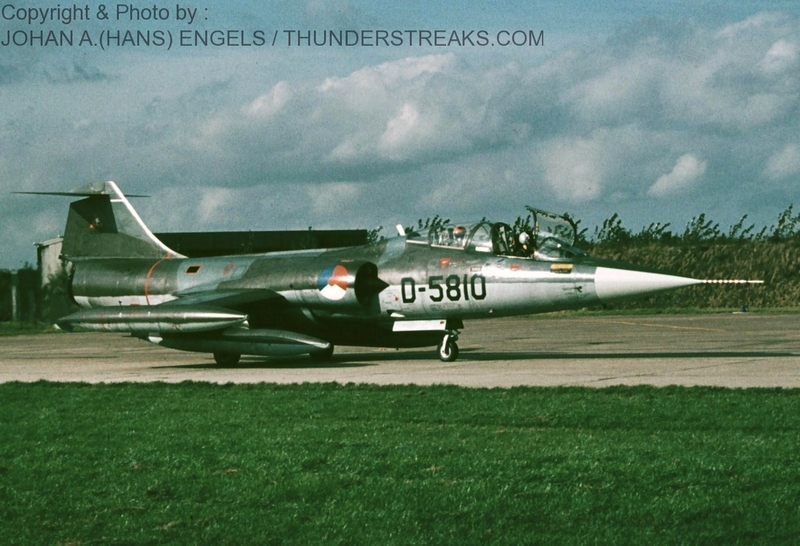 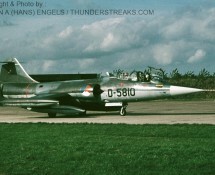 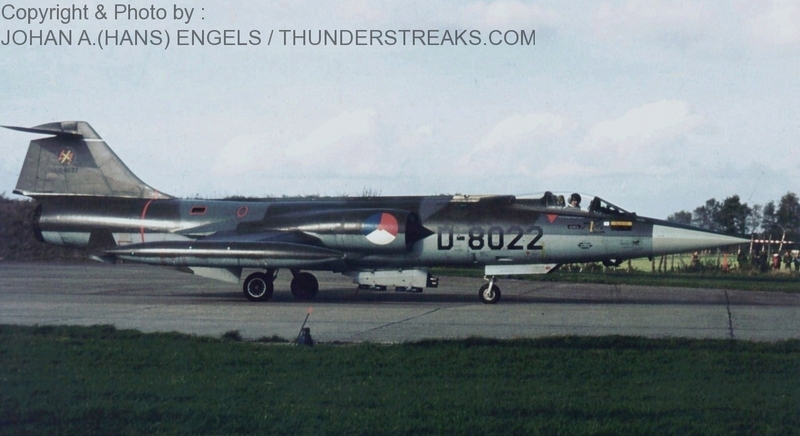 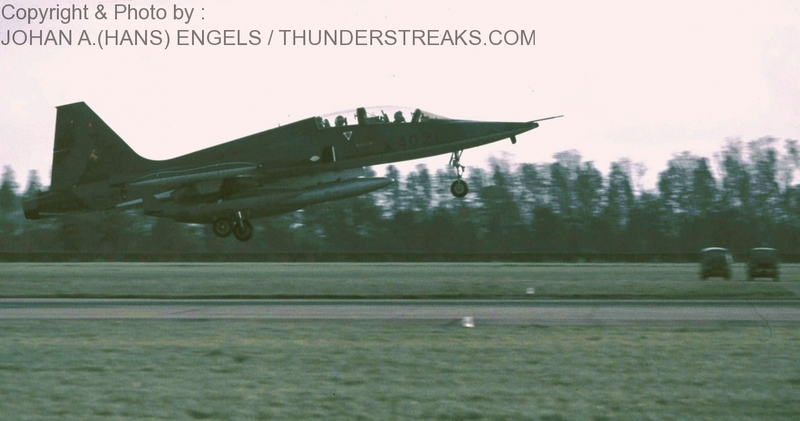 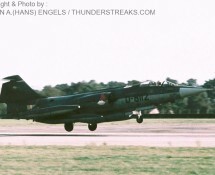 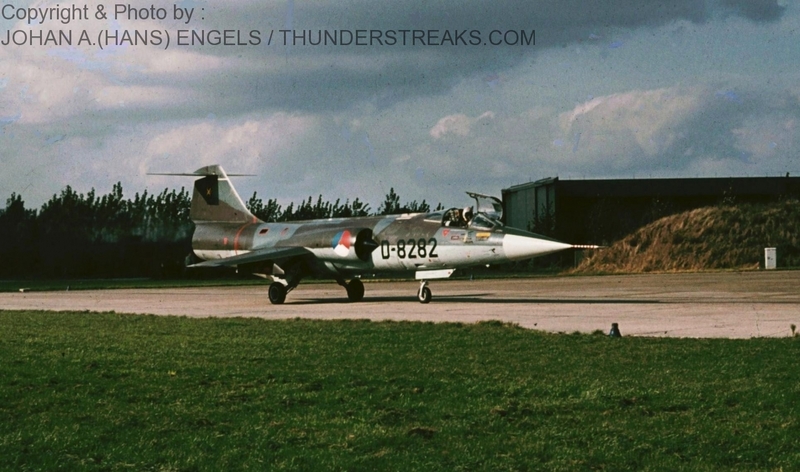 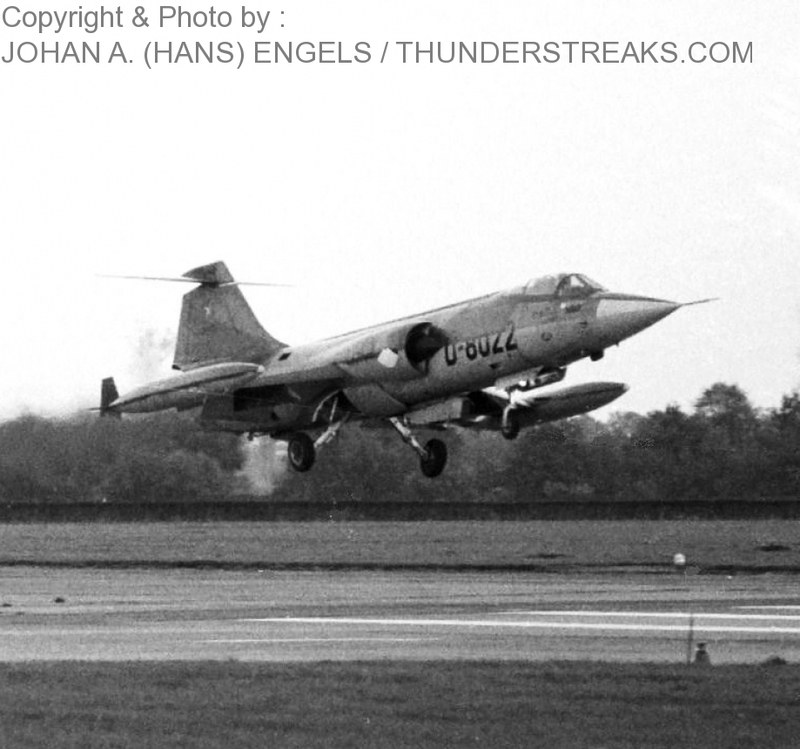 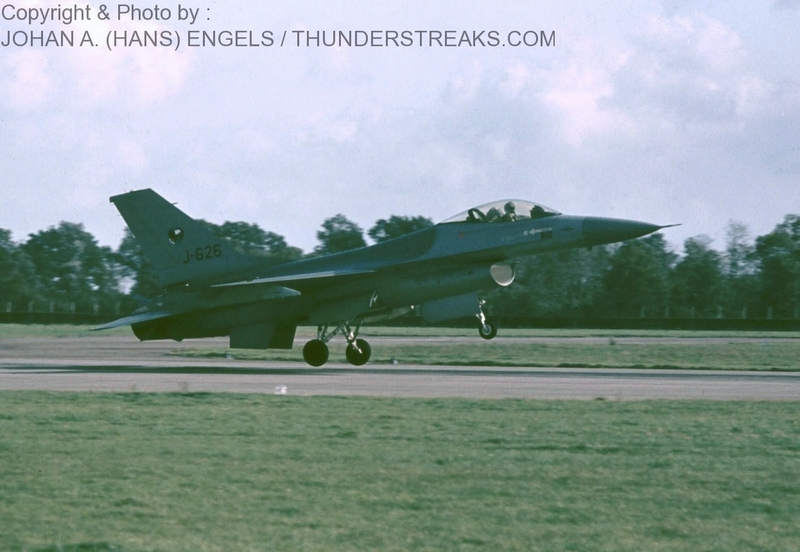 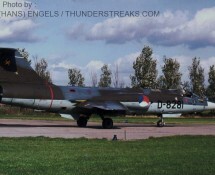 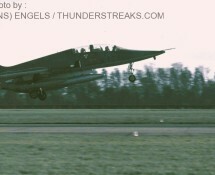 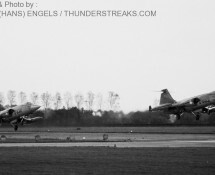 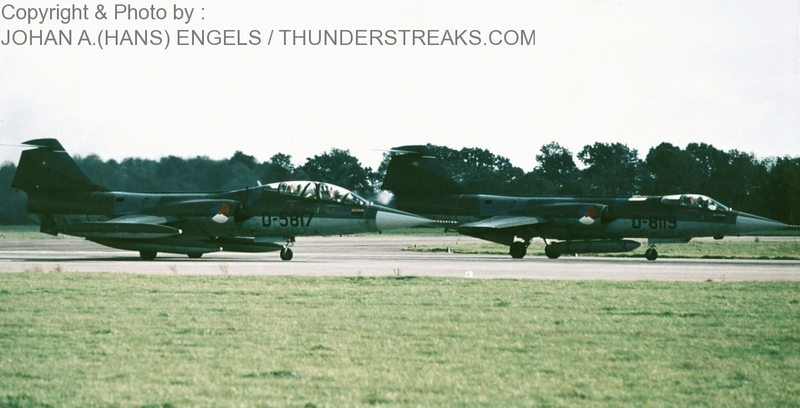 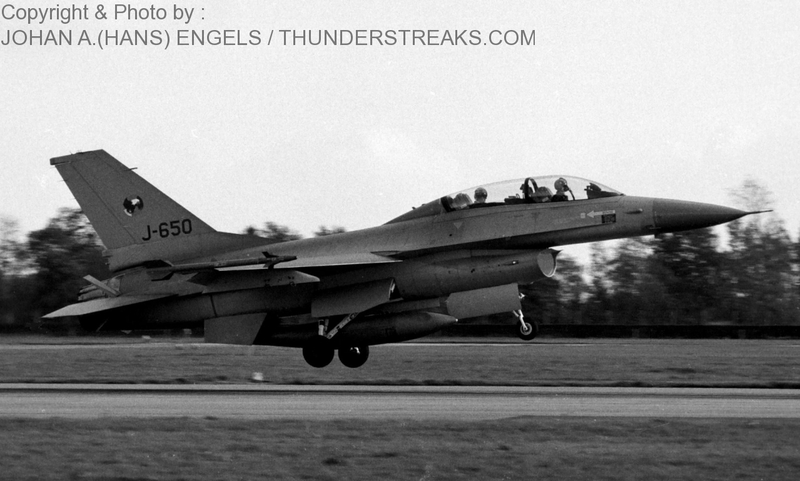 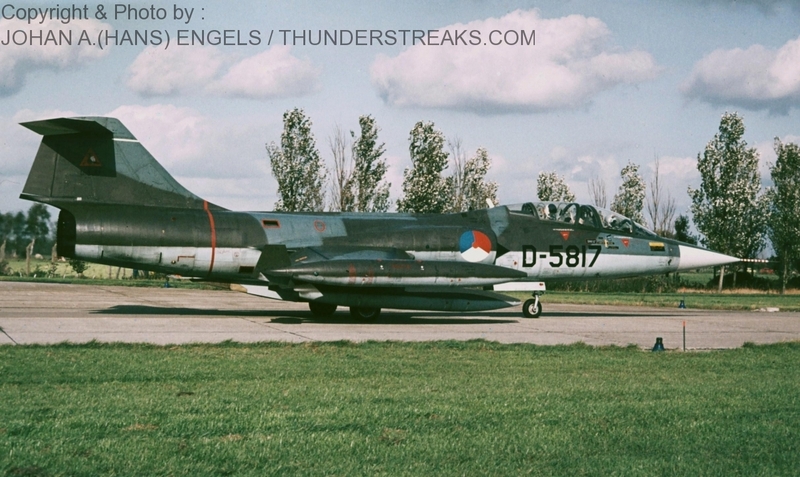 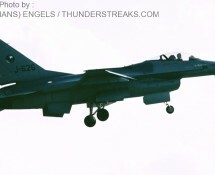 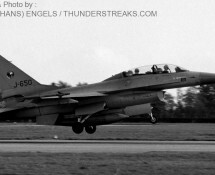 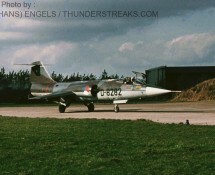 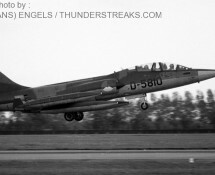 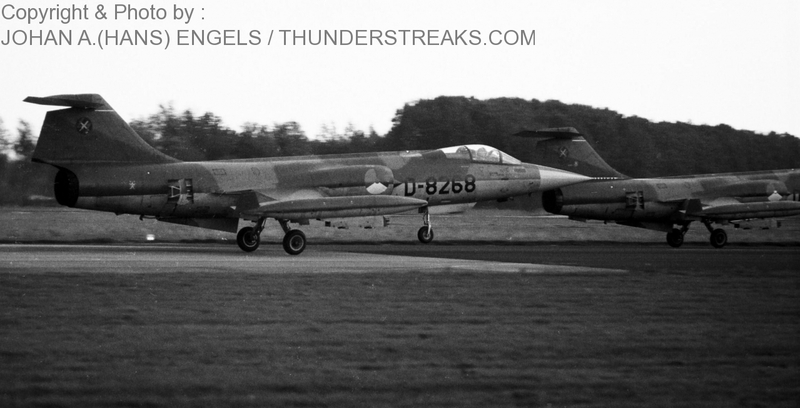 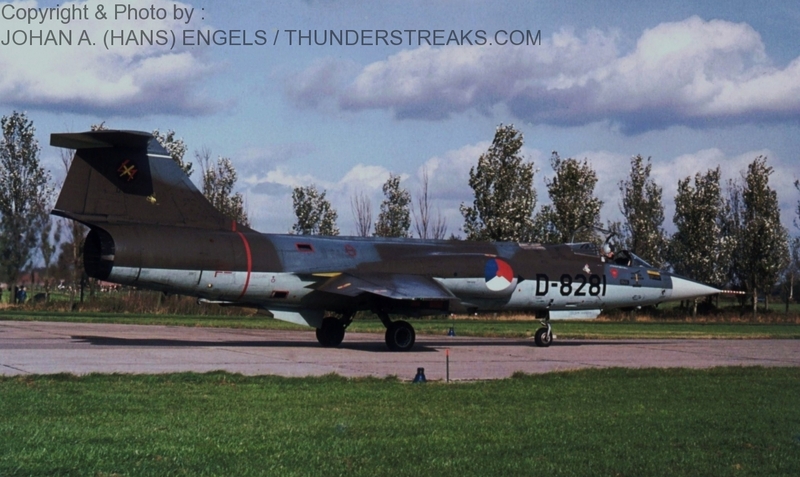 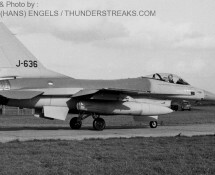 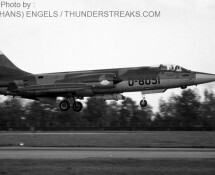 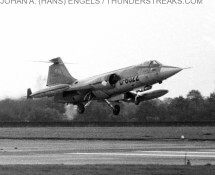 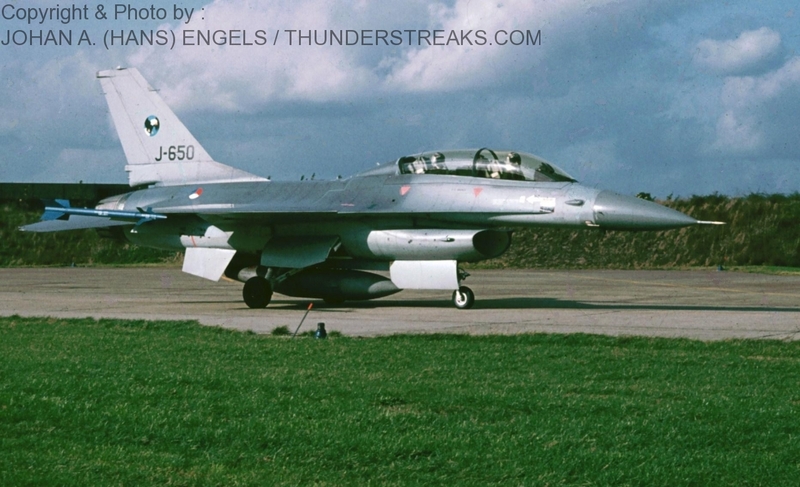 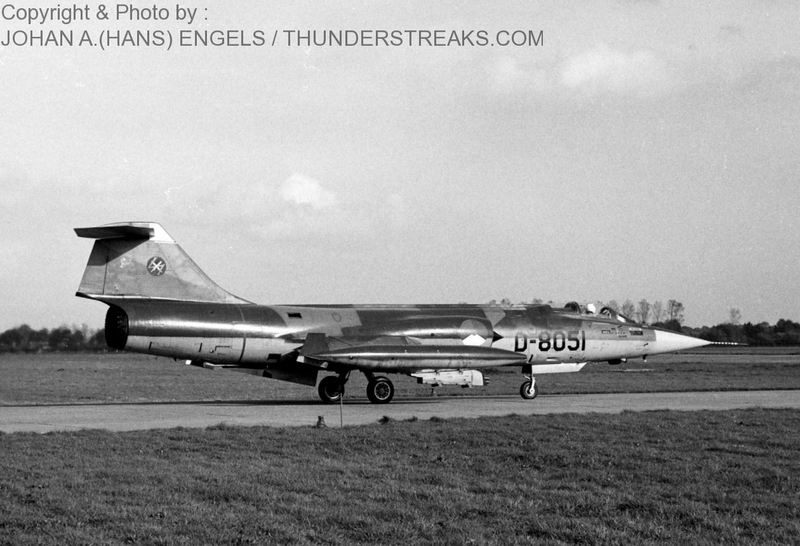 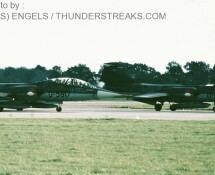 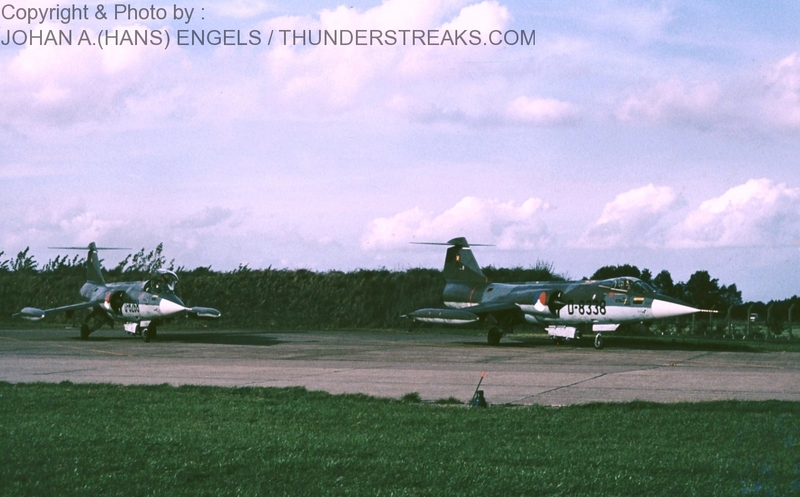 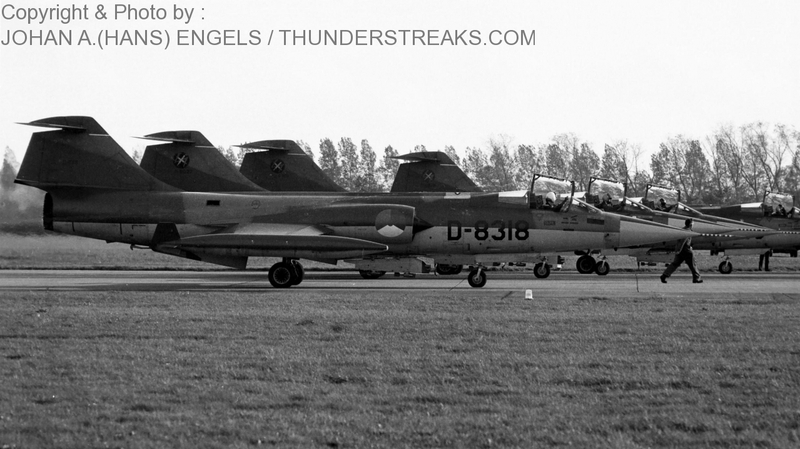 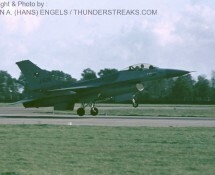 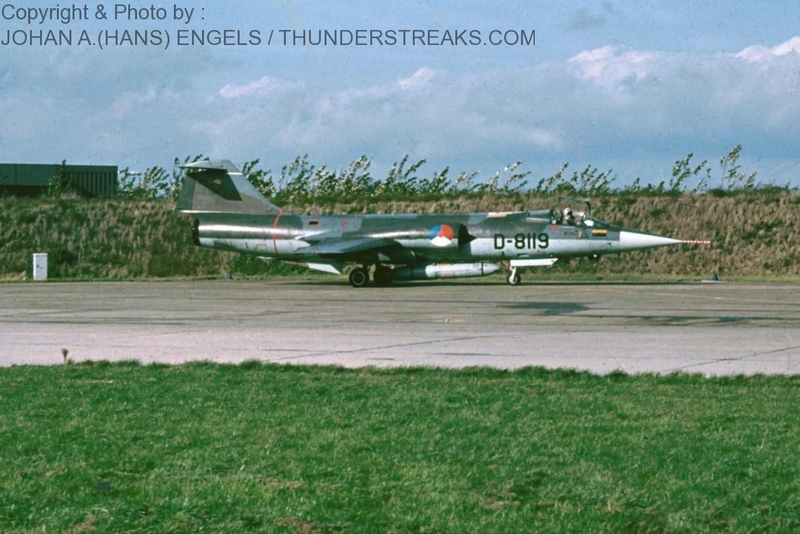 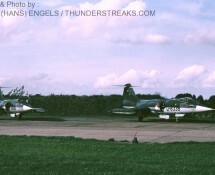 Hans was one of about two hundred enthusiasts who were present and took the opportunity to make pictures of some of the last operational Dutch (T)F-104 Starfighters of 306 squadron, 312 squadron & the All-Weather Flight (CAV) as well as some of the first General Dynamics F-16’s issued to nr. 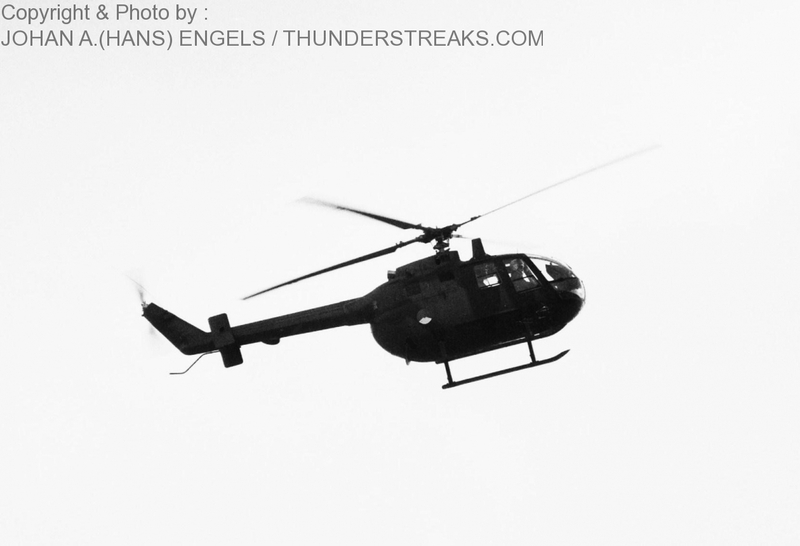 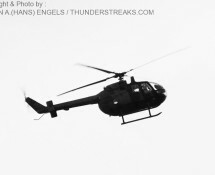 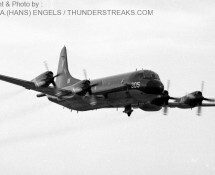 311 squadron. 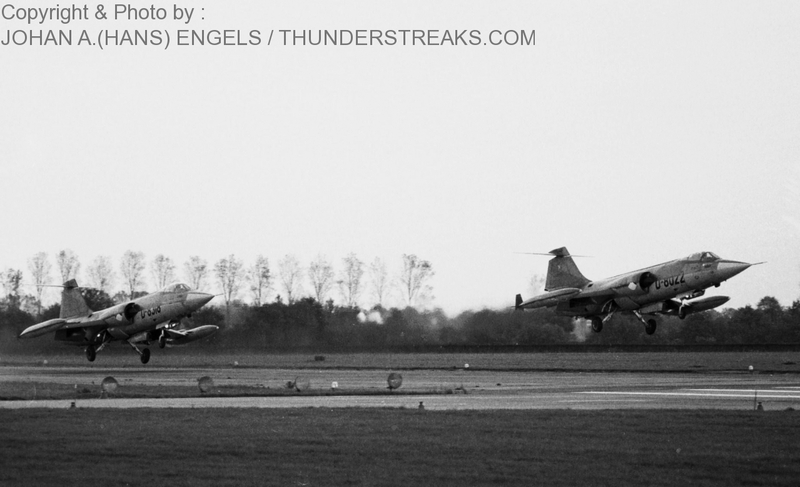 An NF-5B from Eindhoven , a Dutch Navy Orion from Valkenburg and a Bölkow-105 helicopter made this well-spent afternoon complete.